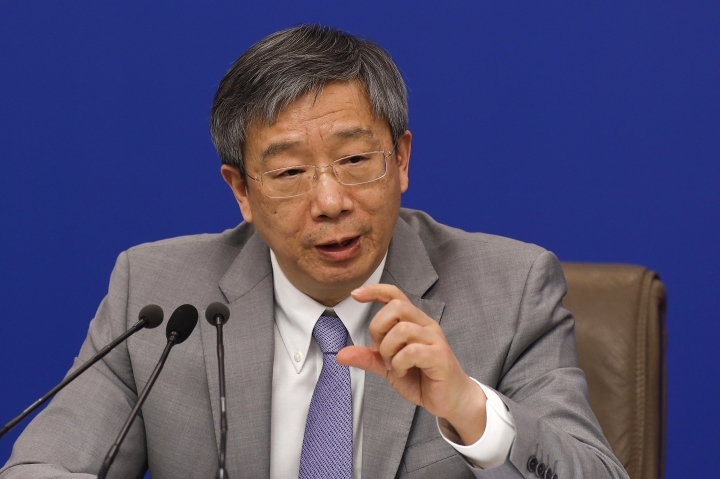 BEIJING — China's central bank governor on Sunday affirmed an official promise to avoid manipulating its currency to boost exports, an issue he said American and Chinese negotiators discussed in their latest talks aimed at ending a tariff war. Yi Gang gave no indication the two sides reached agreements beyond previous commitments produced by meetings of the Group of 20 major economies. 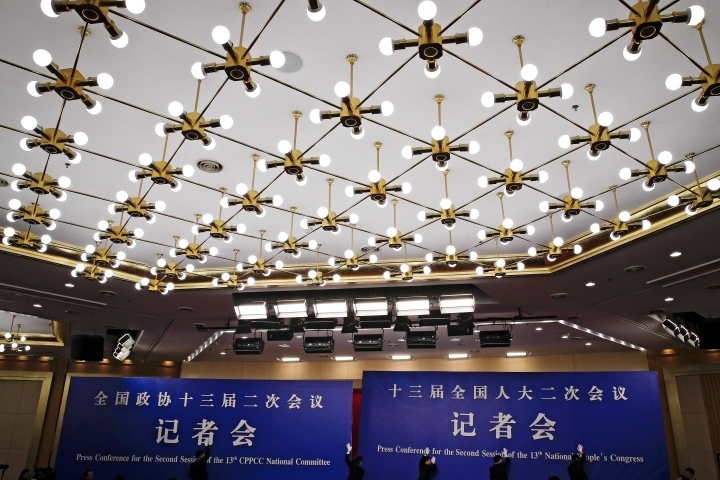 He spoke at a news conference during the annual meeting of China's ceremonial legislature. "We stress that we will never use the exchange rate for competitive purposes, nor will we use it to boost China's exports," Yi said. Yi took part in the latest talks in Washington aimed at ending a conflict over Beijing's technology ambitions that has prompted both sides to raise tariffs on billions of dollars of each other's goods. That has fueled fears it might depress slowing global economic growth. 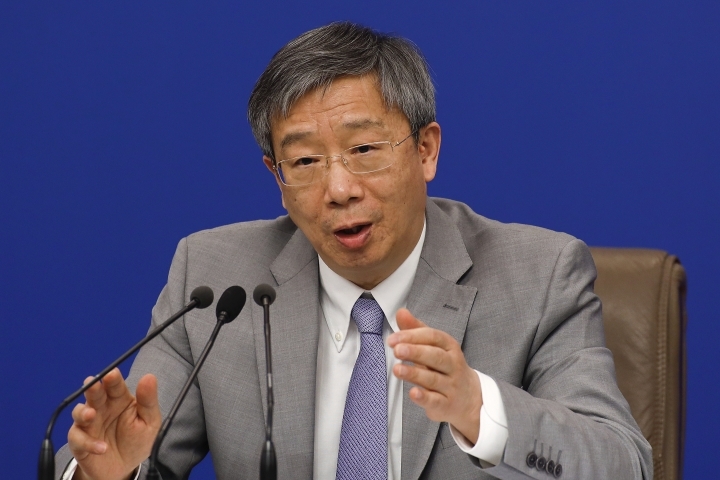 U.S. complaints that Beijing manipulates the yuan's government-controlled exchange rate for a trade advantage have taken a backseat lately to frustration at its industrial policy. But American officials still are pressing China to allow the yuan to fluctuate more freely in response to market forces. "We discussed that both sides should abide by the commitments made at previous G20 summits, such as refraining from competitive devaluation and using exchange rates for competitive purposes," Yi said. 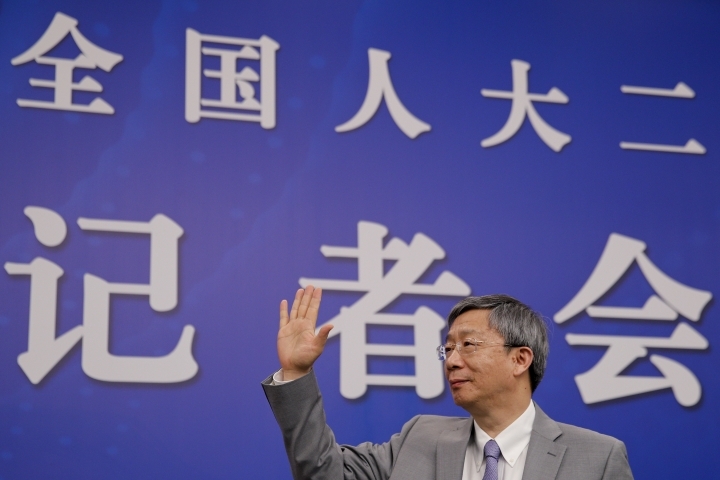 Negotiators also discussed "how to respect the right of each other's monetary authority in deciding its own monetary policy," said Yi. He said they discussed the importance of "the principle of a market-determined exchange rate regime." The Trump administration is pressing Beijing to scale back plans for government-led creation of global competitors in robotics and other technology. Negotiators also want the communist government to curb subsidies for state industry and to commit to ending cyberspying to obtain trade secrets. The Chinese central bank has widened the band within which the yuan is allowed to fluctuate against a dollar-dominated basket of currencies, but the maximum daily change is limited to 2 percent. 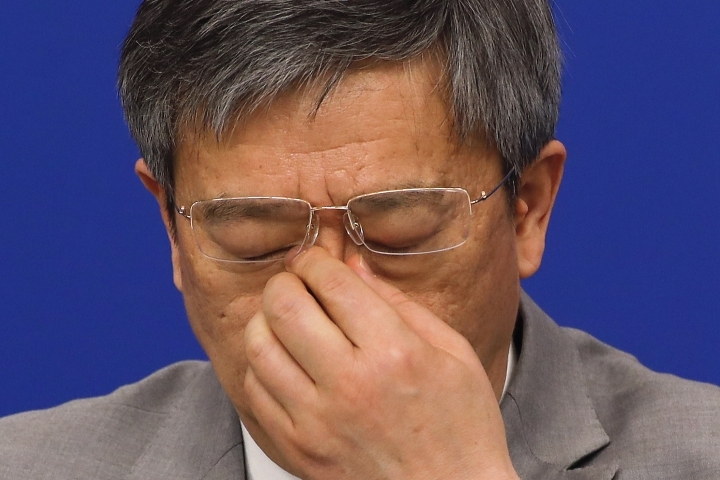 Beijing tries to keep the yuan at a "reasonable and balanced level," Yi said. He said regulators were moving "toward a more market-determined mechanism." 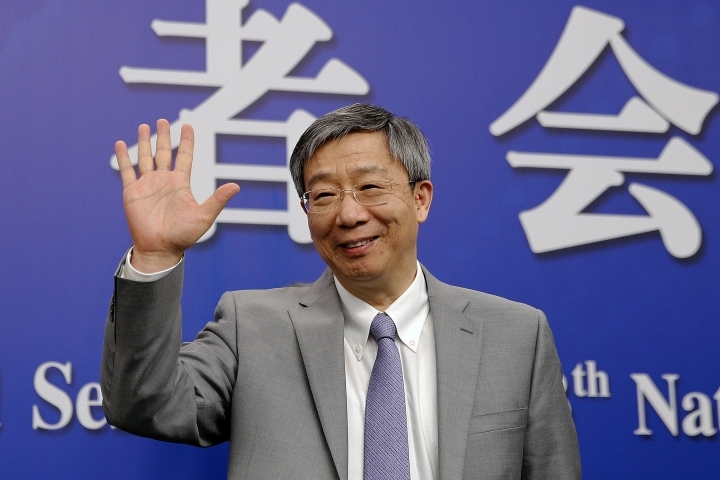 Yi, a former professor at Indiana University, was appointed governor of the People's Bank of China last March, succeeding Zhou Xiaochuan, one of China's most prominent figures in global finance. Yi repeated official promises that China's stock and bond markets would open wider to global investors and its currency would trade more freely but gave no details or a timeline.